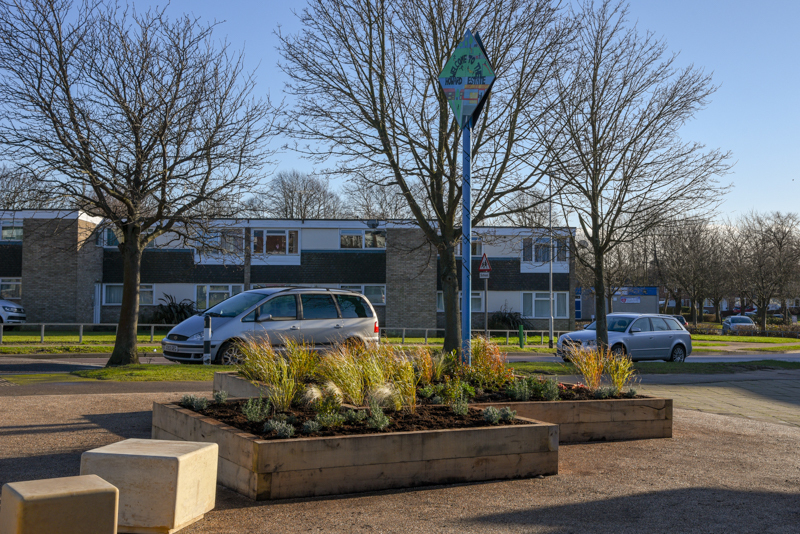 I went along last Friday morning with my Bury in Bloom hat on (pulled firmly down around my ears I might add – it was a little chilly to say the least) to photograph the unveiling of a new community area on one of the estates in Bury St Edmunds. 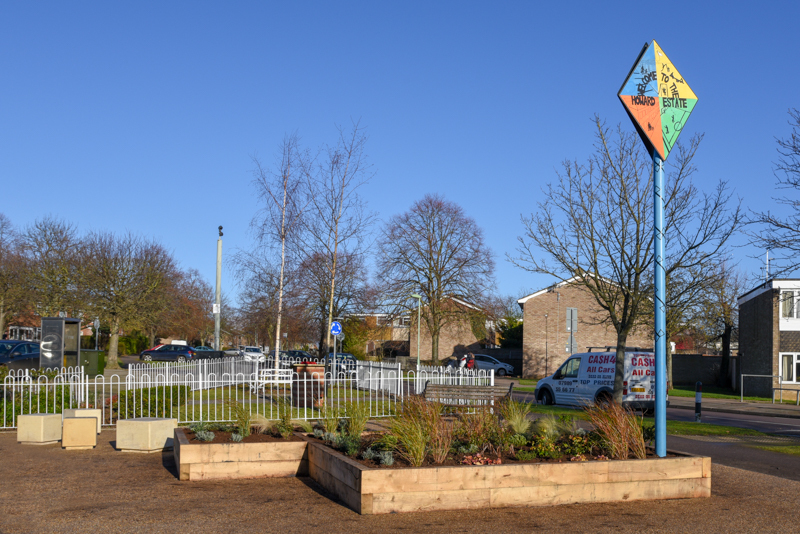 Children from two nearby schools have planted flowers as part of a project to create an area where people can meet, sit and relax, and the new floral seating area was officially opened by Jo Churchill, the MP for Bury St Edmunds. The whole place now looks considerably smarter and hopefully will be enjoyed by local residents as well as visitors. 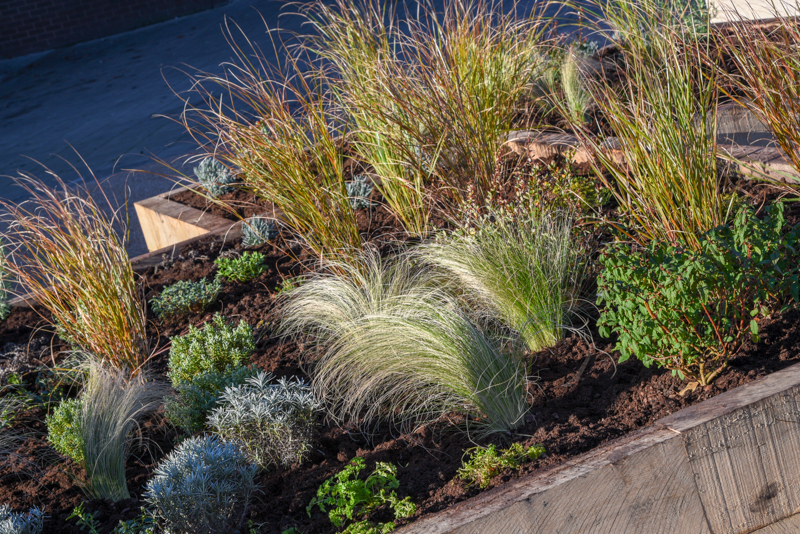 The local residents association led the project which involved people of all ages and was backed both by local companies and the borough council, the latter who will also maintain the area going forward. It all went well however I have been asked not to publish any pictures which include the schoolchildren on the internet or on social media, a request I am happy to respect. Instead here are a couple of pictures of the finished project to give you an idea of what has been achieved through the local community working together. If you’re looking for some photographs to record an event or to promote or advertise your company or community please get in touch. Maybe those involved would like a picture for posterity or to put on social media or perhaps you’re thinking about sending an article to the press. If you think I can help at all, I’d love to hear from you and we can have a chat about what I could do for you. This entry was posted in Uncategorized and tagged Bury in Bloom, Bury St Edmunds, flowers.